The Be or not The Be, that is not the question. BALTIMORE, Md. — The Be or not The Be, that is not the question. The Be is the answer to what ails Baltimore. 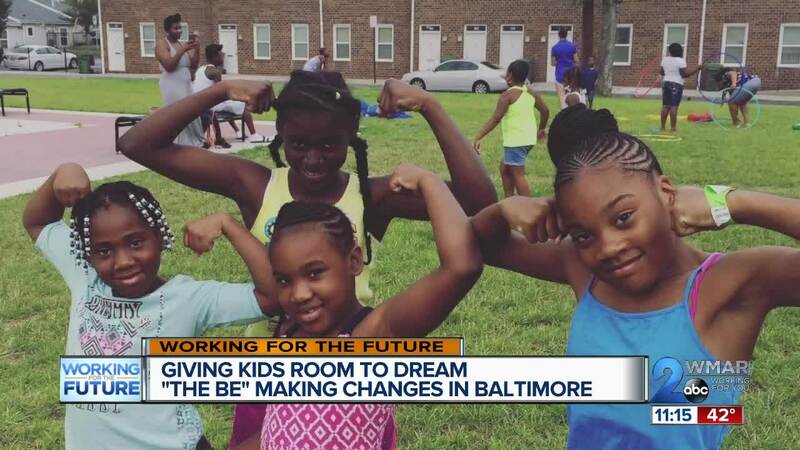 For five years, this non-profit has given young Baltimoreans room to dream through projects, field trips, and lots and lots of talking. This is the brain child of Tonee Lawson from DC after she came to college at Towson University and fell in love with the city. She knows The Be had to be a force in changing attitudes. This coming Saturday, The Be will hold its biggest fundraiser called the Sneaker Ball, and you can contribute! They are always looking for volunteers, sponsors, and help. If The Be is for you contact them at TheBEorg@gmail.com.